Looking for a relief from the summer heat? Barnes & Noble is giving you printable coupons for buy one get one free smoothies from their cafes! Heads up, this coupon expires July 11th. 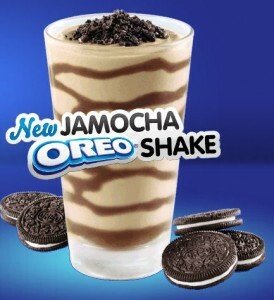 Arby’s also has a printable coupon for B1G1 Jamocha Oreo Shakes! This coupon is good through July 9th.